Every year when the weather turns cooler, I dig out Fall decorations and pull out books that I enjoy reading this time of year. 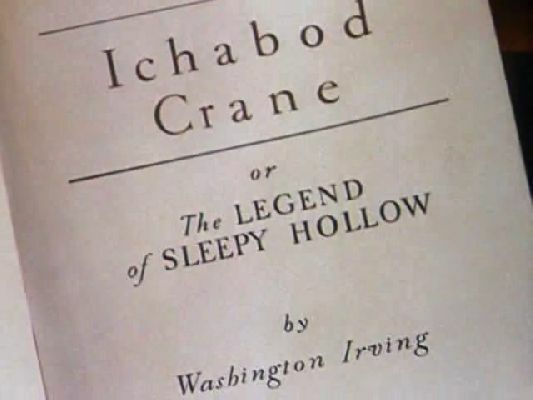 There are books that need to be read or re-read by the fire or somewhere you can smell the burning leaves and the cool night air catches your breath. 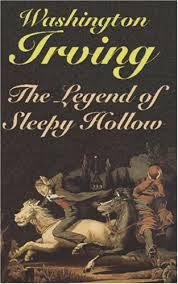 One of those books for me is Washington Irving's The Legend of Sleepy Hollow. It has all of the Autumn requirements. What's your favorite Fall reading?